Jimmy Roselli did it his way. He was a crooner with a velvet voice and perfect phrasing. 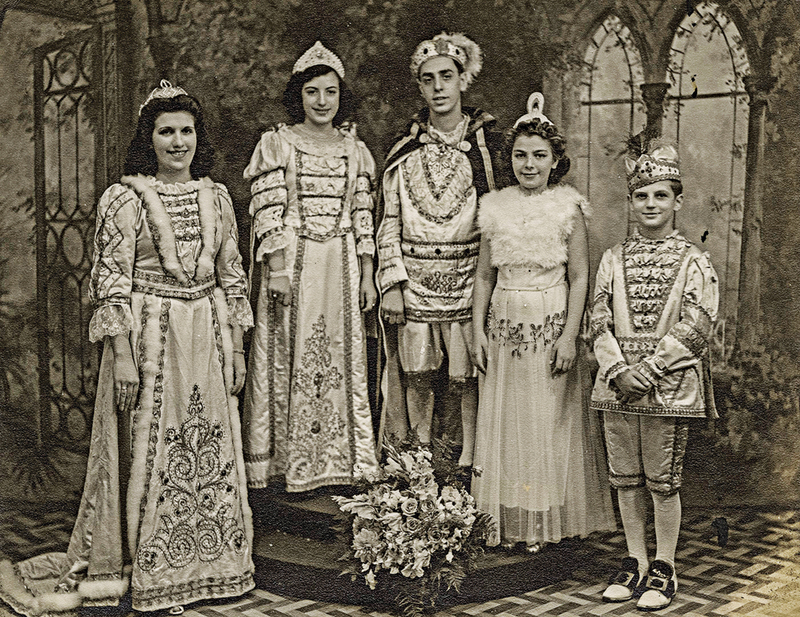 An Italian-American born in the month of December and raised in Hoboken, he was not Frank Sinatra—but he could have been. 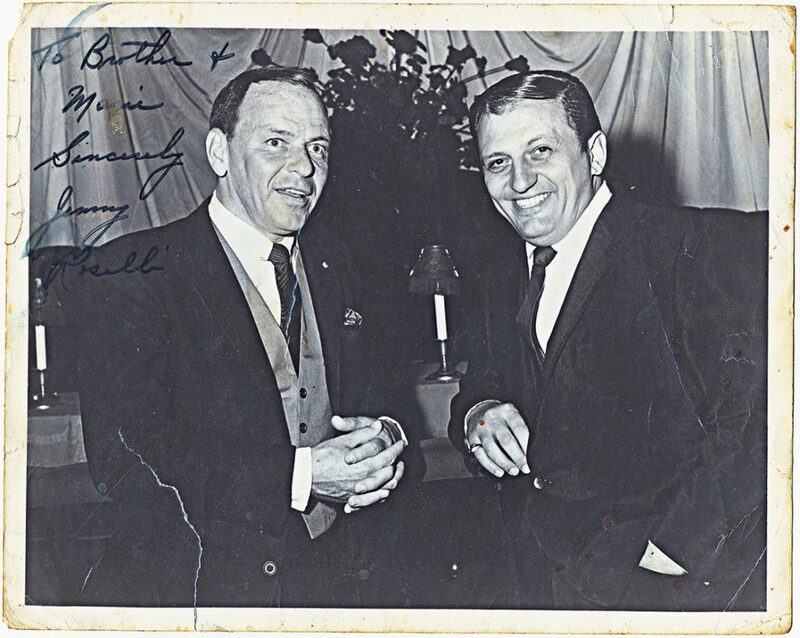 Roselli was one of the most significant Italian-American pop singers of his time, though he was eclipsed by the likes of Tony Bennett, Perry Como, Vic Damone, Dean Martin, Jerry Vale, and of course the Chairman of the Board. Roselli performed in famous venues all over the world, in English and in classic Neapolitan, and his voice can be heard on film scores. He was still performing at age 80. In October, the city hosted an event celebrating the life and music of Jimmy Roselli at the Hoboken Historical Museum. 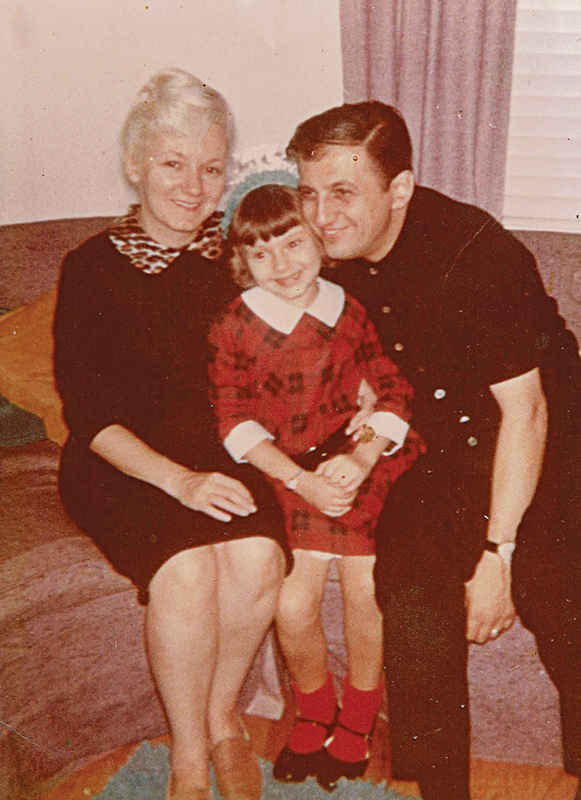 Michael John Roselli was born in West New York on Dec. 26, 1925. His mother died a few days after childbirth. When his father, who was a prizefighter, abandoned him, Mickey, as he was called, was raised by his aunt and his grandfather, who was a longshoreman. 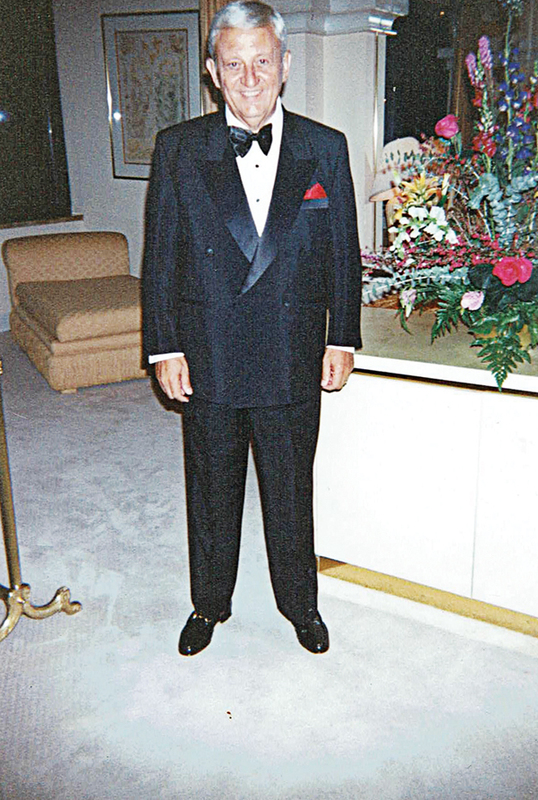 By the time he’d reached his mid-20s, he was a budding singer, and an agent had reinvented him as Jimmy Roselli. With his innate talent and new name, he became a regular at A-list nightclubs such as New York City’s Copacabana. 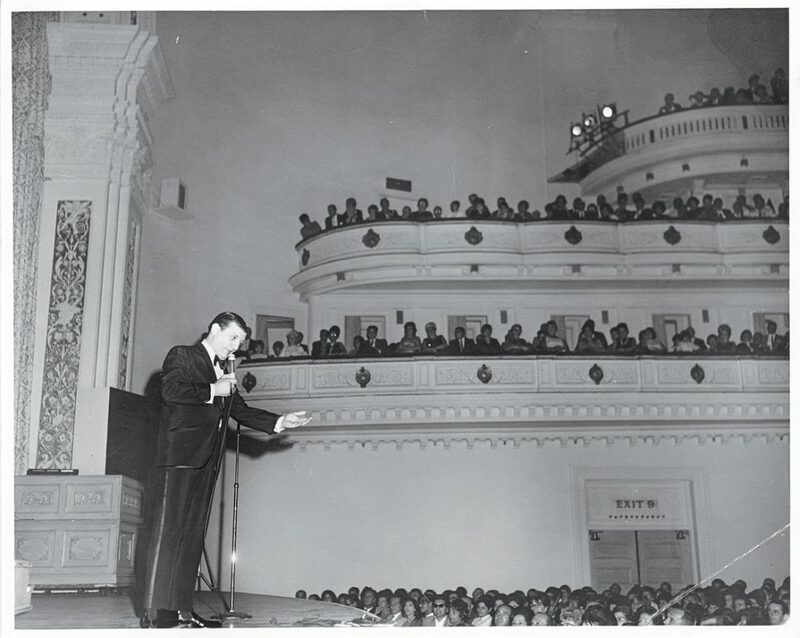 Passionate and self-taught, he performed on Broadway and at Carnegie Hall, the Music Fair, Radio City Music Hall, Trump Plaza Casino, Caesar’s Palace, Las Vegas, and all the bars in Staten Island. He could sing in a perfect Neapolitan accent, which can be heard in the famous “Mala Femmina,” featured in Martin Scorsese’s Mean Streets. Despite all this, he never achieved the name recognition of other Italian-American singers of the day. 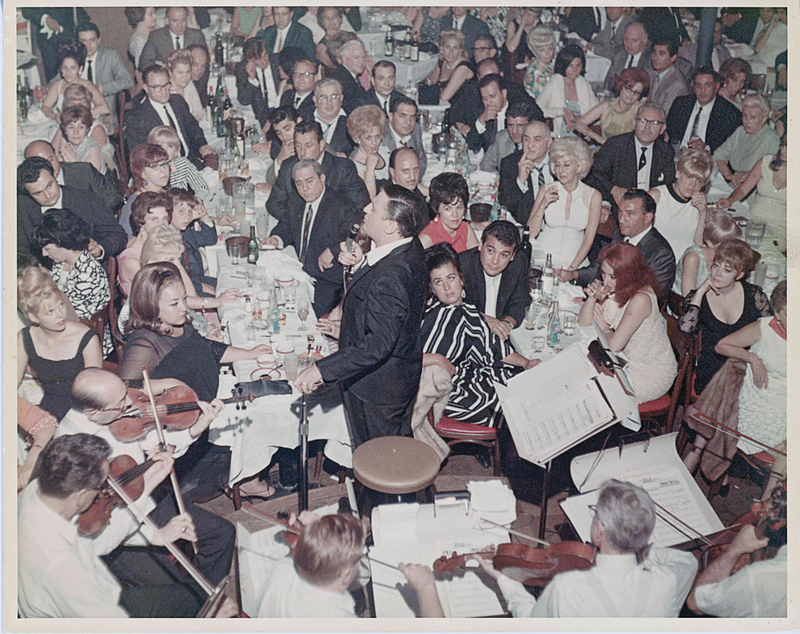 Lazarus Melan is creating a documentary on Roselli, titled La Voce—The Jimmy Roselli Story. 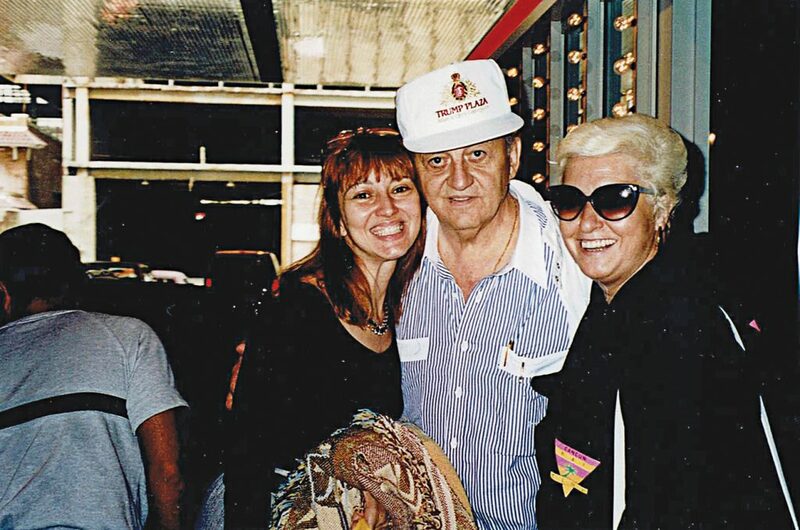 According to Melan, the mob, Frank Sinatra, and Jimmy Roselli himself have all been blamed for the brutal reality that most people don’t have a clue who he is. 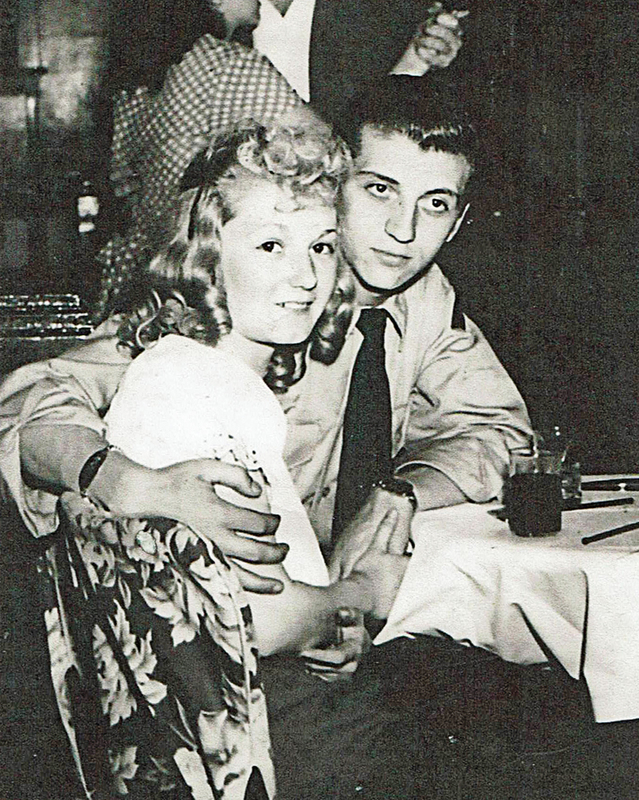 The mob, with whom Roselli was cozy for a time, had him blacklisted, and removed his music from jukeboxes. He apparently refused to share his club earnings, which did not endear him to his gangster pals. Eventually Roselli was selling records out of the trunk of his car in Manhattan. Making bad decisions might be another explanation. He passed up an appearance on The Tonight Show. That was in the Jack Parr and Johnny Carson days, when a nod from either of those guys could put you on the map. He had a seven-show commitment on The Ed Sullivan Show but quit after three shows. People of a certain age will remember that an appearance on Ed Sullivan could be a ticket to greatness—sort of like The Voice is today. Just ask Elvis Presley or the Beatles. And—unbelievably with the benefit of hindsight—he turned down a part in Francis Ford Coppola’s The Godfather Part II. Why? Because he wasn’t going to get paid. 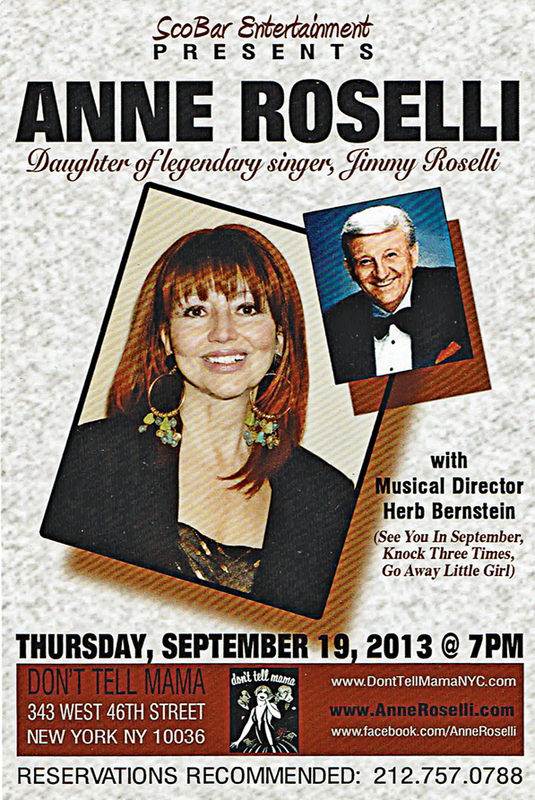 Jimmy’s daughter, Anne Roselli, a singer who lives in Manhattan and plays the boroughs, has fond memories of her dad and their days in Hoboken. Jimmy Roselli died on June 20, 2011. He was 85.